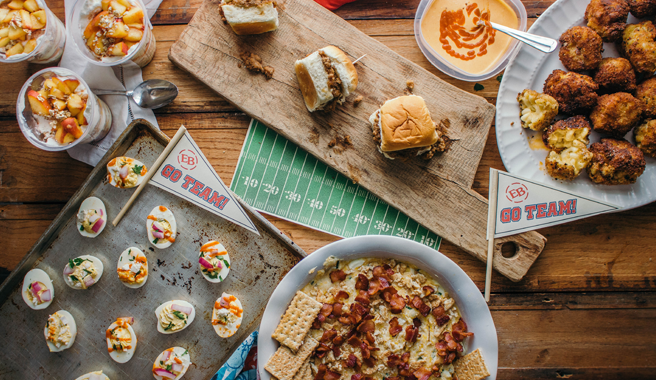 Make your house game day headquarters and whip up these 5 NEW appetizers from Nathaniel at TermiNatetor’s Family Kitchen. If you’re not a fan of the game, we’re sure you’ll be a fan of the food! 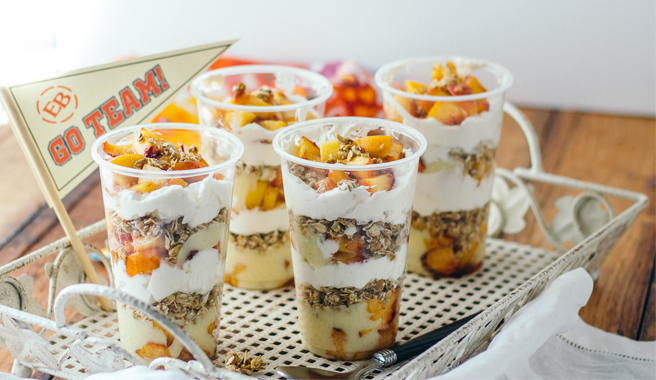 Perfect for breakfast or a midday snack – your kids will love them! We were sold as soon as we heard bacon. What about you? 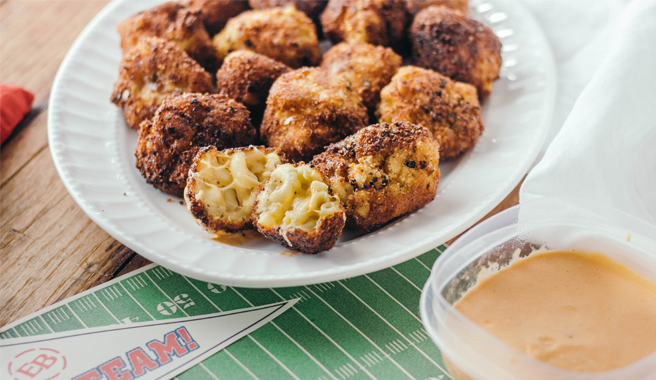 Mac & Cheese made into poppable bites… they’ll be gone in seconds! 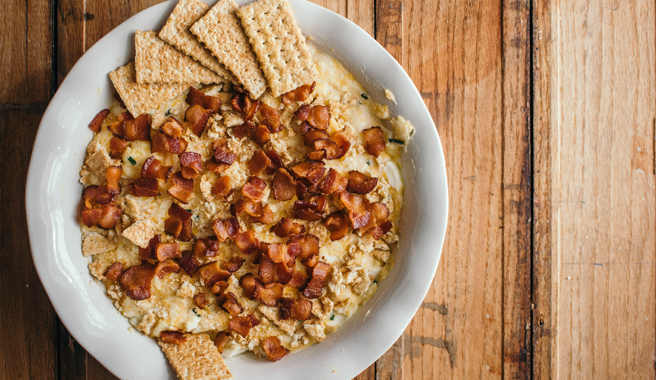 An appetizer classic spiced up… literally! 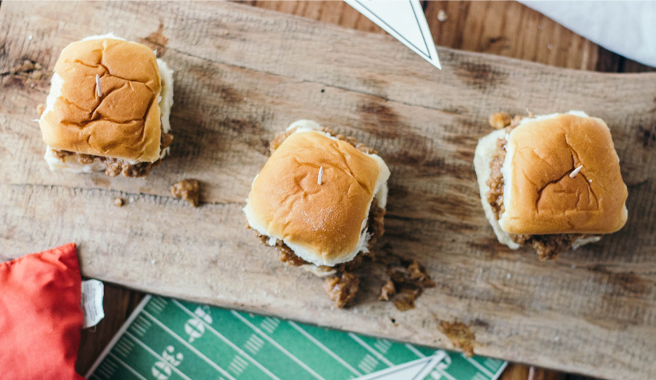 Revamp your sliders using BBQ sauce and bourbon. 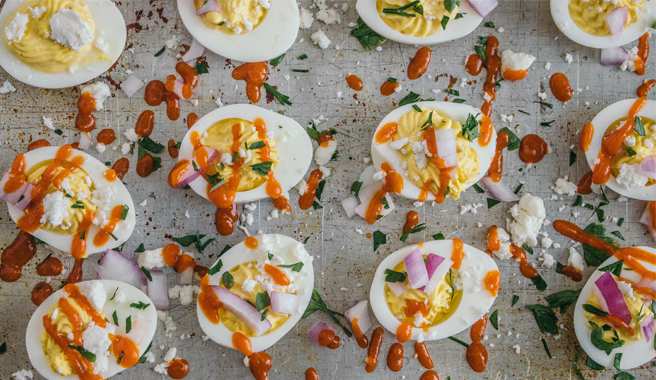 Have a touchdown worthy appetizer you make with EB eggs? Email us at offers@eggland.com or tag us on instagram @egglandsbest!